Our Work Updated in December! 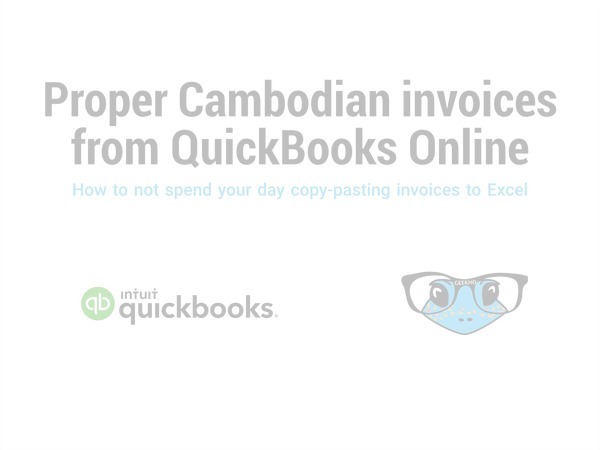 We will use your Word invoice template to create custom tax invoice and commercial invoice templates and upload them to QuickBooks Online for you. Have any questions? Visit our FAQ or say hello to get started.